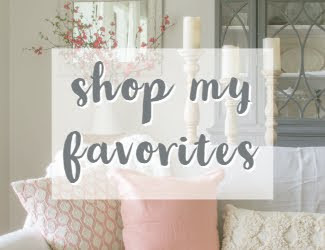 Are you ready to look forward to next year's trends? 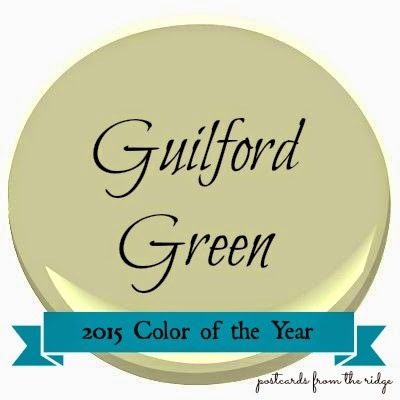 Just announced yesterday, the 2015 Color of the Year from Benjamin Moore is Guilford Green, HC-116. 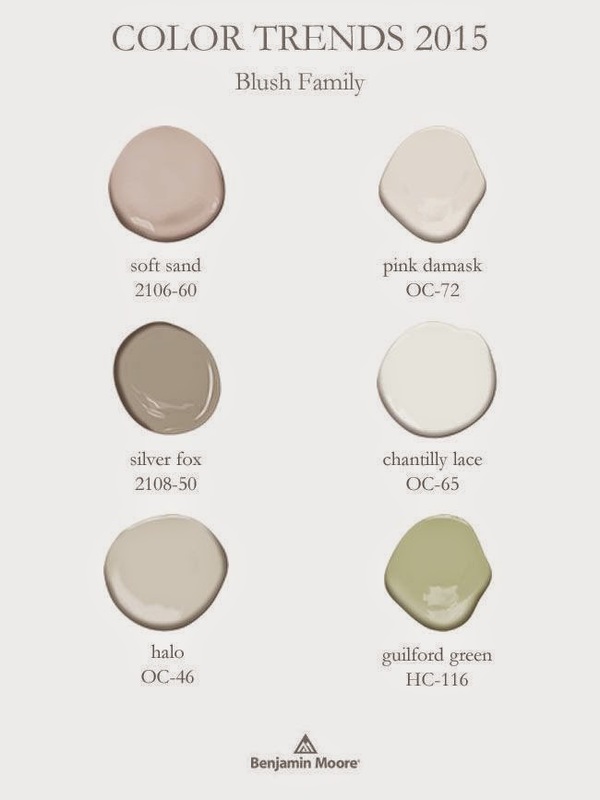 Part of the Historical Collection, Guilford Green is a stunning silvery green that complements both modern and traditional styles in a seamless manner. 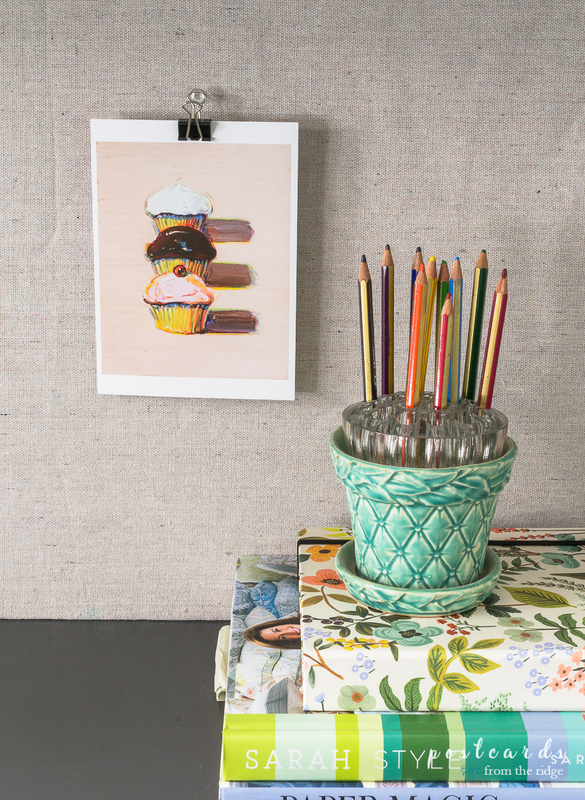 Guilford Green can be the focal color or can act as a neutral color that blends well with stronger accent colors. In this bedroom, Guilford Green sets the tone for a serene, peaceful space to wind down in at the end of the day or to awake gently each morning. 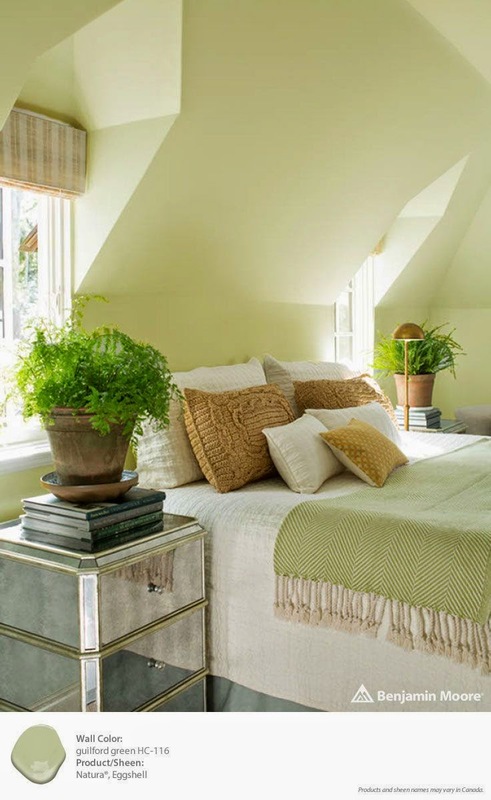 The dark gold pillows, terra cotta pots, green ferns, and mirrored night stands accent the walls beautifully. 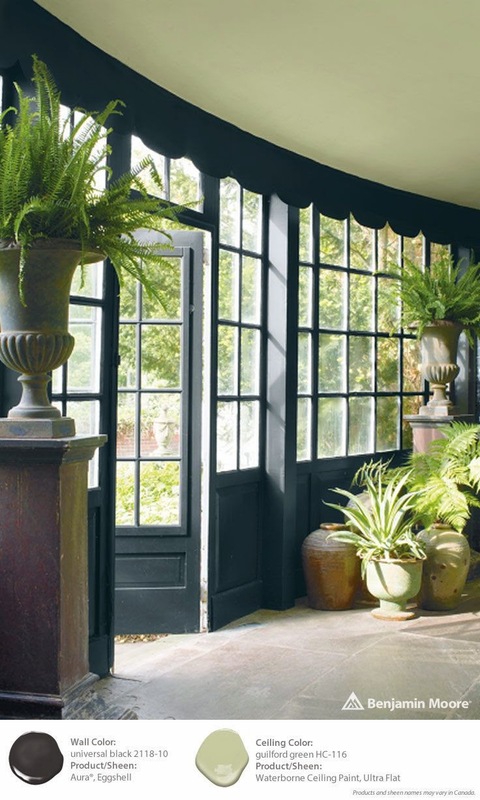 The Guilford Green ceiling in this sunroom seems to reflect the color of the plants in the room as well as the ones just outside the doors. It's a nice contrast to the Universal Black walls, without being as stark as white would be. 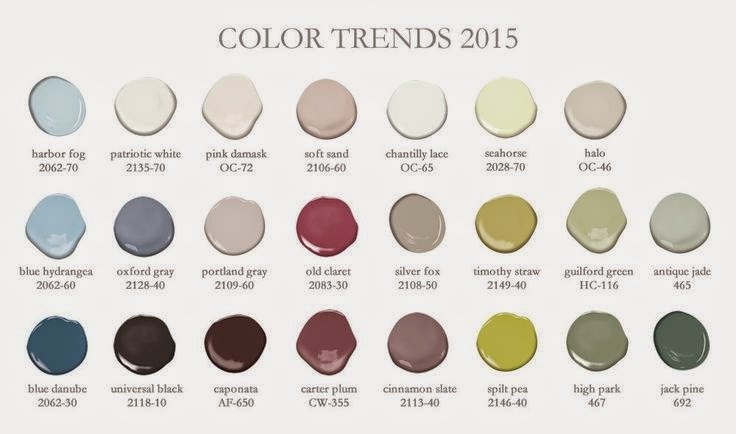 The Green family of colors in the Color Trends 2015 are all designed to work together in a monochromatic palette. The Guilford Green trim in this space provides a strong contrast with the 1308 Red Parrot Walls and rich wood floors. The ceilings in the room are in AF-395 Meditation. And don't you love the mid-century furnishings here? 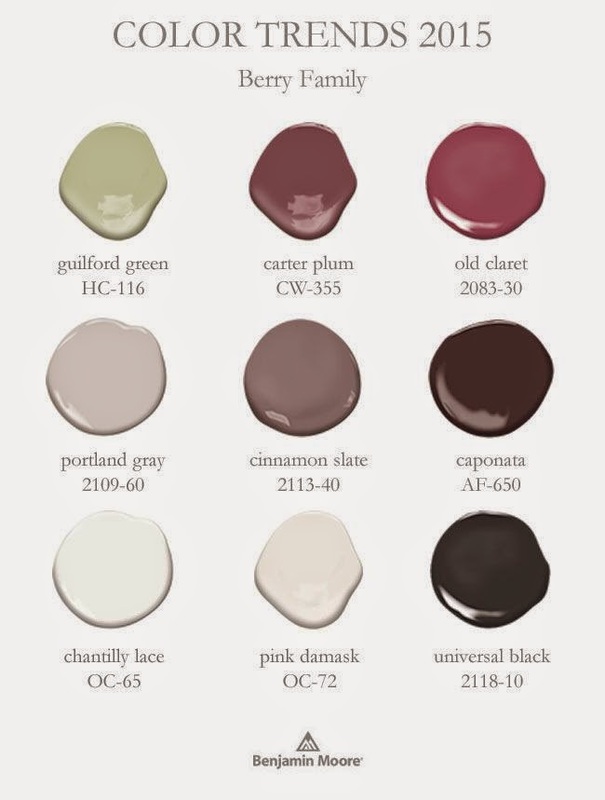 Here are the other color families for the Color Trends 2015. 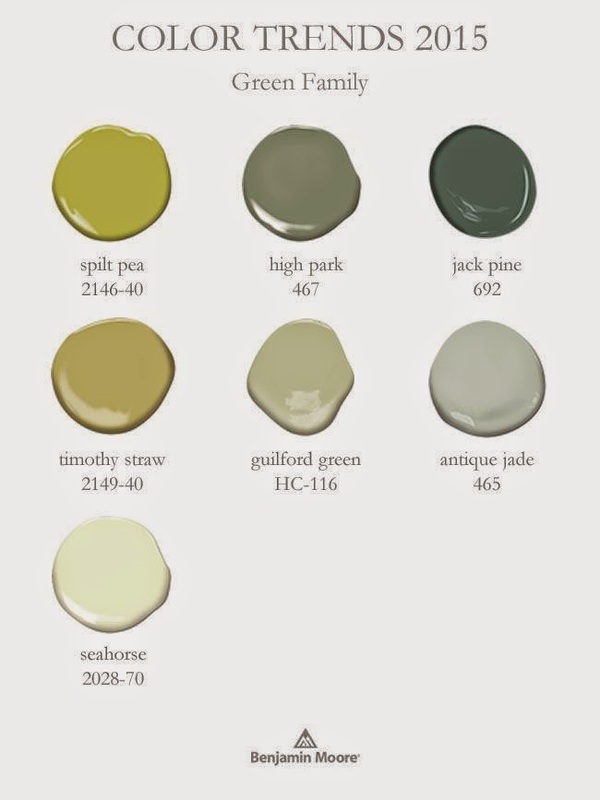 Again, they're curated into palettes that would make a nice monochromatic space, and they all coordinate with the Guilford Green. 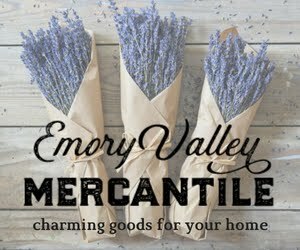 Which family is your favorite? 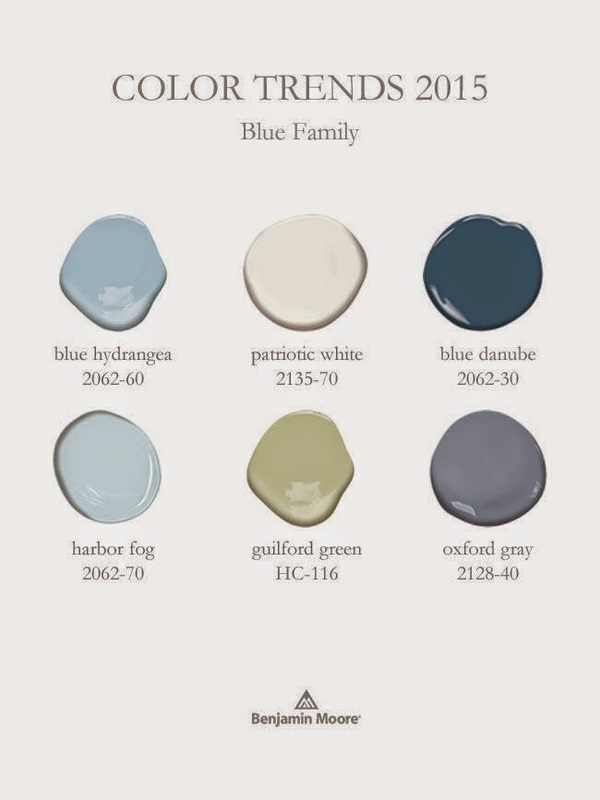 I've used colors from each one before and I love the blush family, but the blues are my favorite these days. 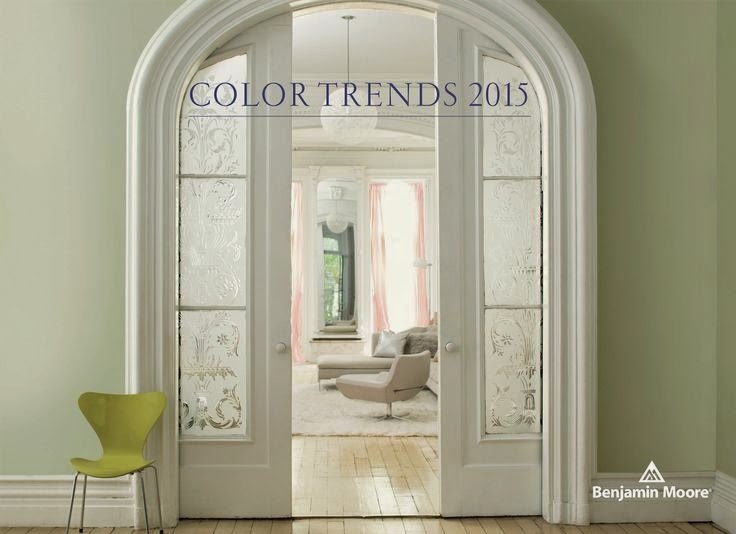 To read the full press release from Benjamin Moore about their 2015 color forecast, go here.